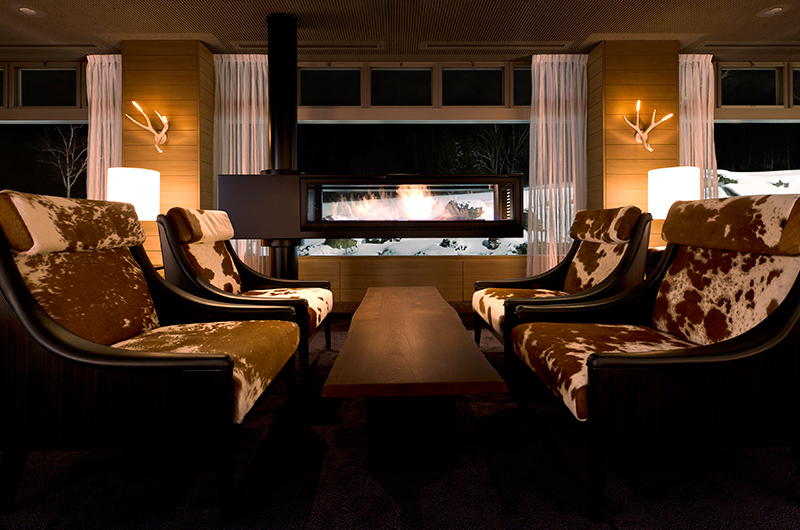 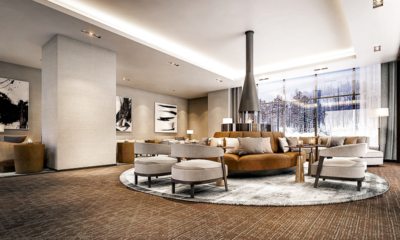 The Green Leaf, refurbished by award-winning New-York based firm Champalimaud Design is recognised for its distinctive interiors reflecting the epitome of alpine winter holiday accommodation. 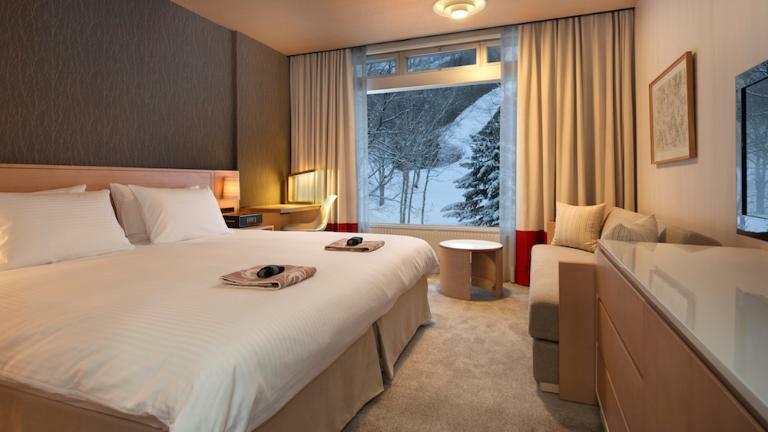 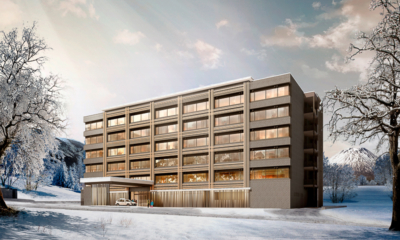 A masterful fusion of world-class design, local artistry and breath-taking scenery, the 200-room destination hotel offers an inviting ski-in ski-out base with luxury facilities including a tranquil spa and natural onsen. 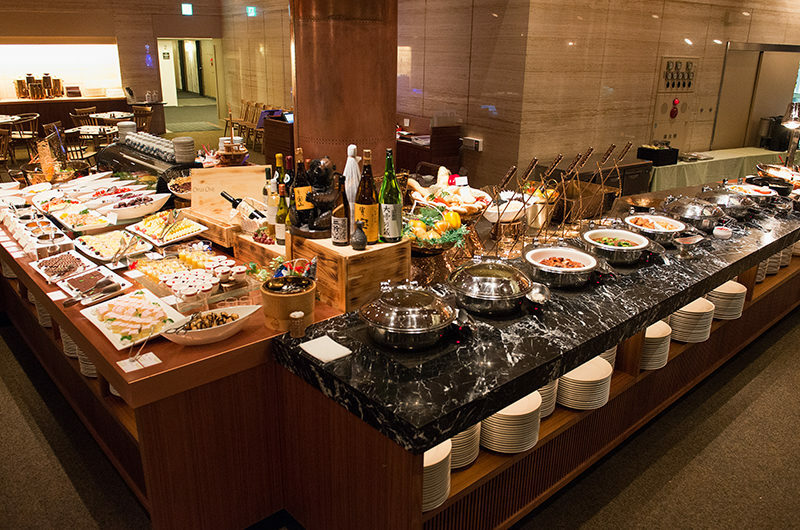 Guests have access to variety of bar and dining options featuring local seafood and seasonal Hokkaido produce, a lobby lounge for post-ski drinks and an in-house shop stocked with omiyage (souvenirs), dry goods, clothing, meals to go, and local products. 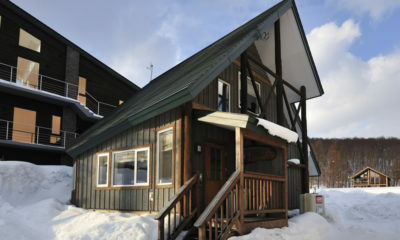 The Green Leaf Hotel offers deluxe king and deluxe twin rooms and suites with a complimentary wireless internet service. 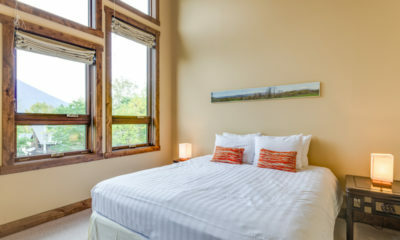 The deluxe king has a king bed and a sofa bed and can connect to a deluxe twin with two twin beds and a sofa bed for groups who wish to stay together. 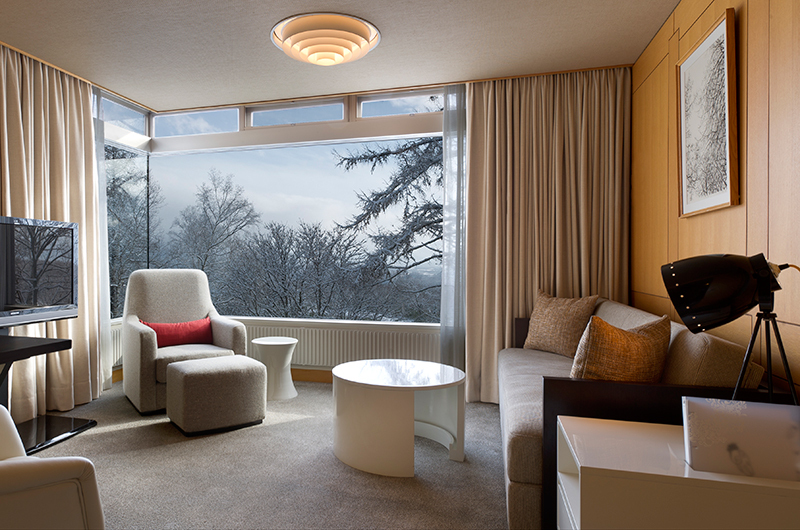 The hotel’s most spacious option, the suites, offer a king bed and sofa bed plus a modern living room. 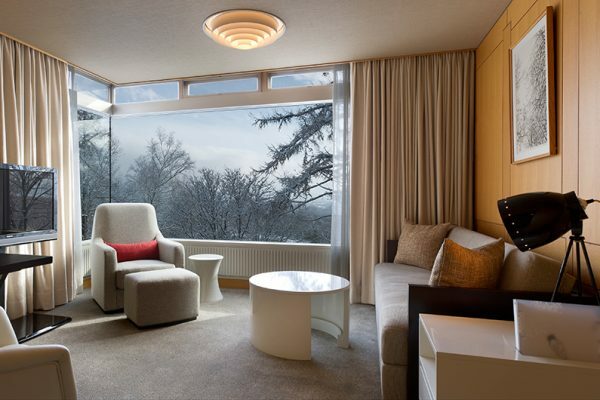 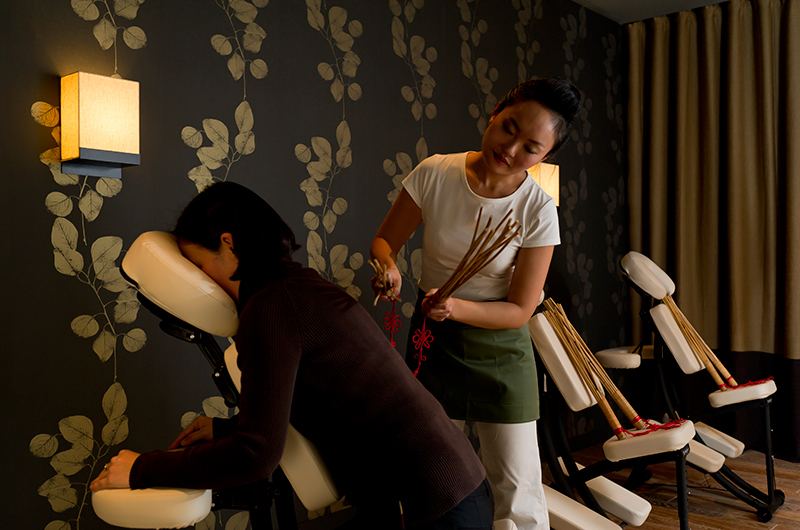 All rooms have 32in flat panel TVs, in-house laundry service, onsen towels, complimentary wireless internet, slippers, adjustable massage showerhead and bathtub, desk lamp, hairdryer, kettle, yukata (bath robe) and a selection of Japanese teas. 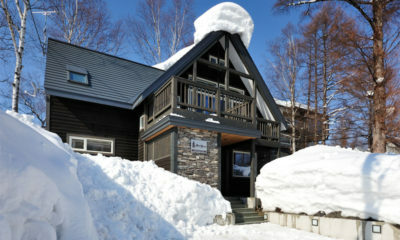 The Green Leaf Onsen is renowed for having one of the most beautiful natural rock pools in Niseko. 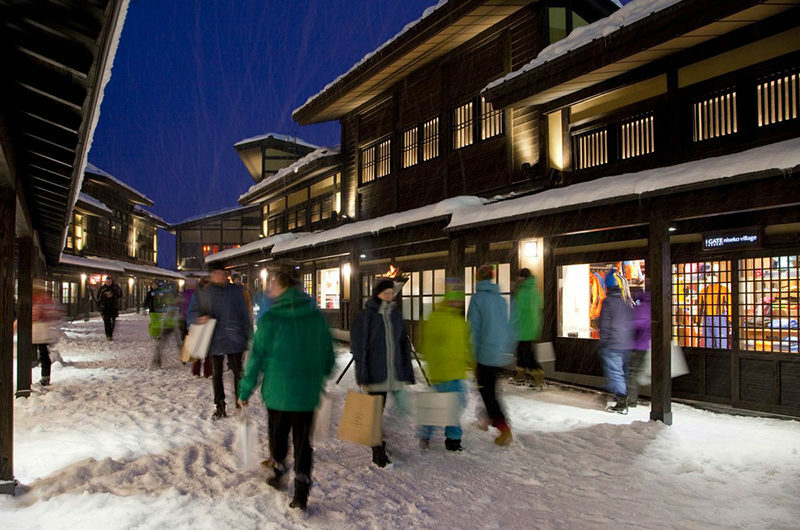 The onsen has separate male and female indoor and outdoor pools with the water source originating from a 100 percent natural mineral spring. 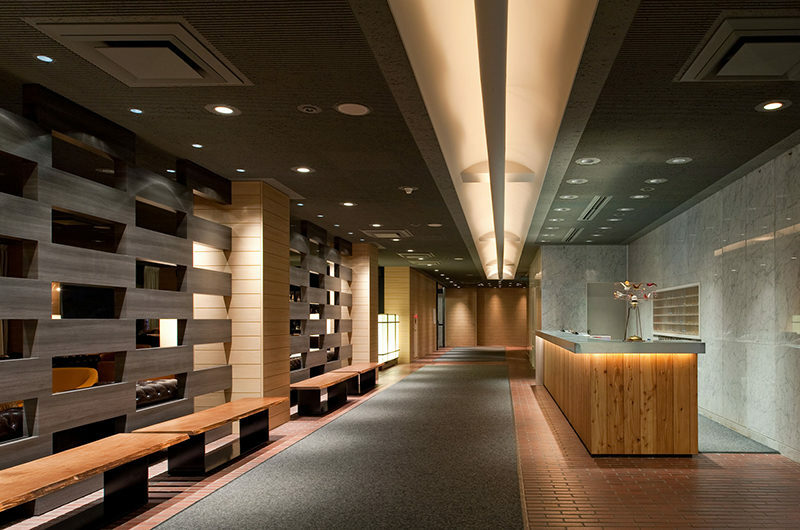 The onsen water emerges from the ground at 53.2 degrees and is cooled to just over 40 degrees before entering the baths. 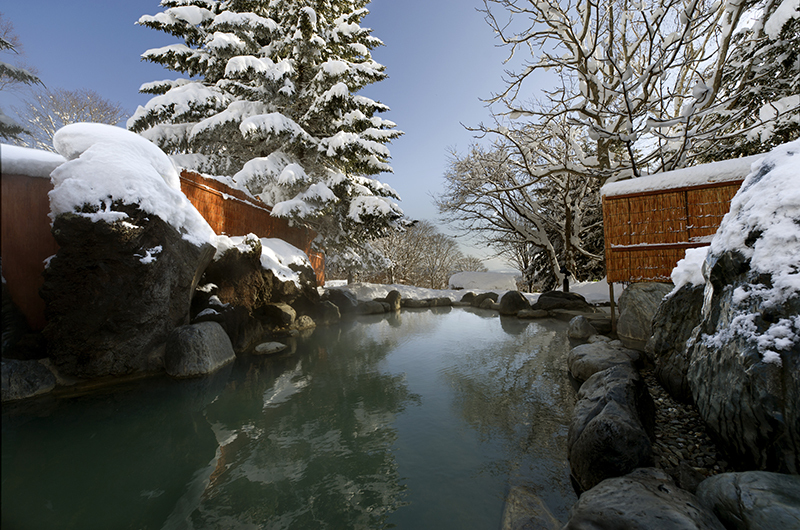 The waters contain naturally healing salts from deep within the earth. 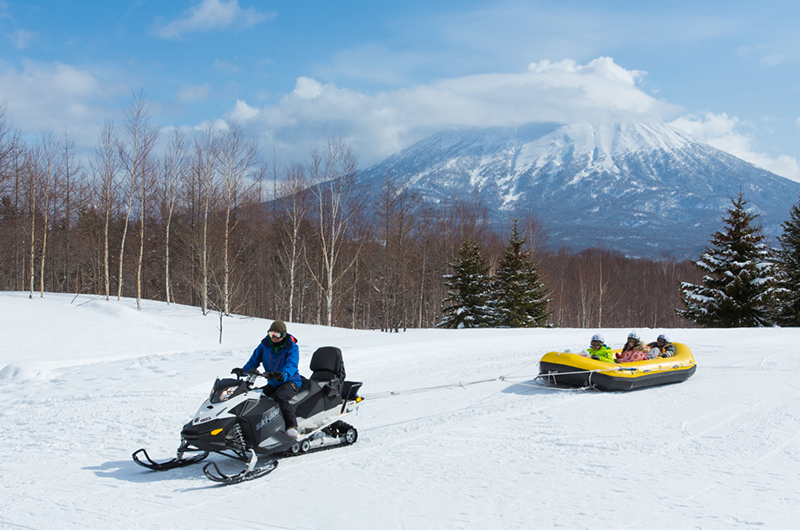 The atmosphere of the rotenburo, or “open air bath”, is authentically Japanese, in a setting of large boulders, pine trees and fantastic views of Yotei-san, the Mt Fuji of Hokkaido. 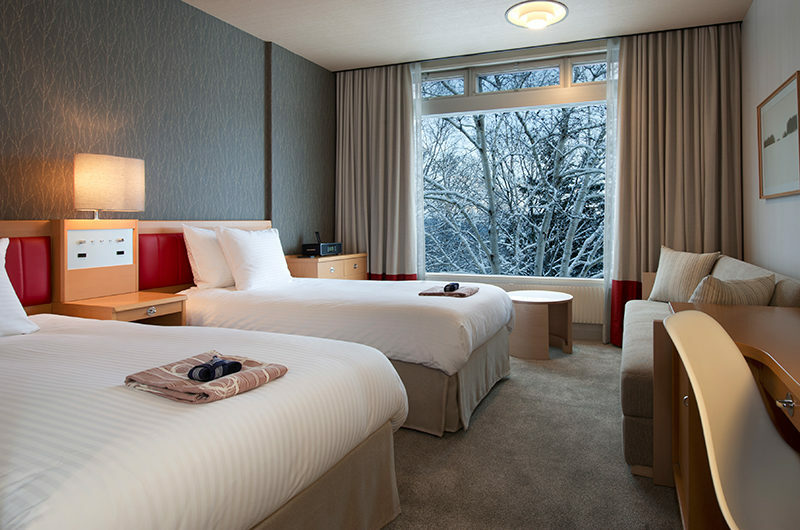 The deluxe King/Twin room features one bedroom with your preferred bedding (1 King Double or 2 Singles), 1 bathroom and a small seating area with television and sofa. 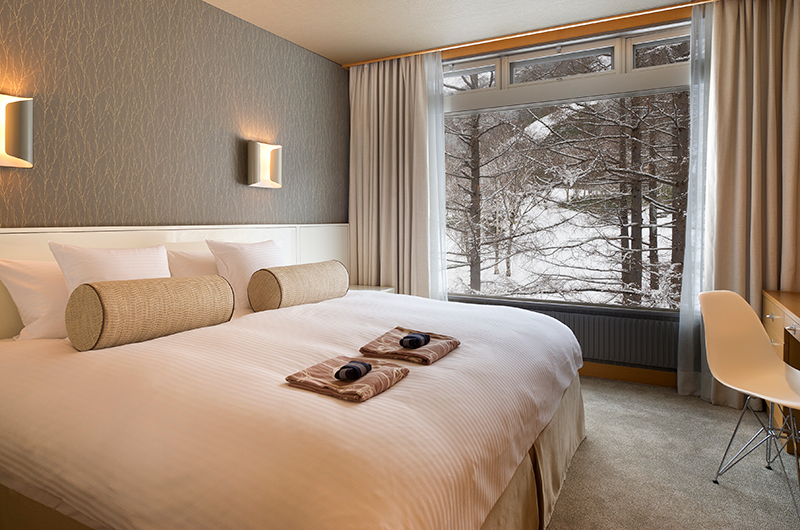 The windows look out over the forests of Niseko Village. 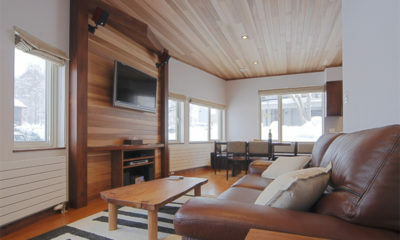 Original Tomioka prints decorate the room. 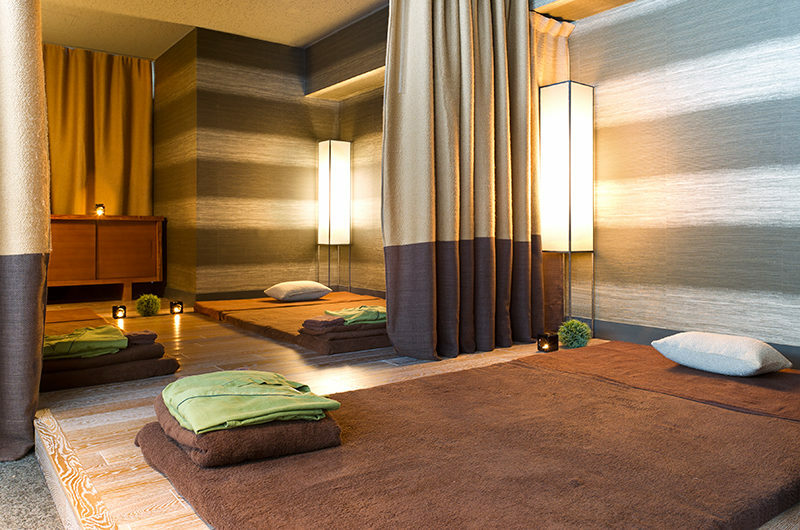 Enjoy a massage showerhead in your bathroom. 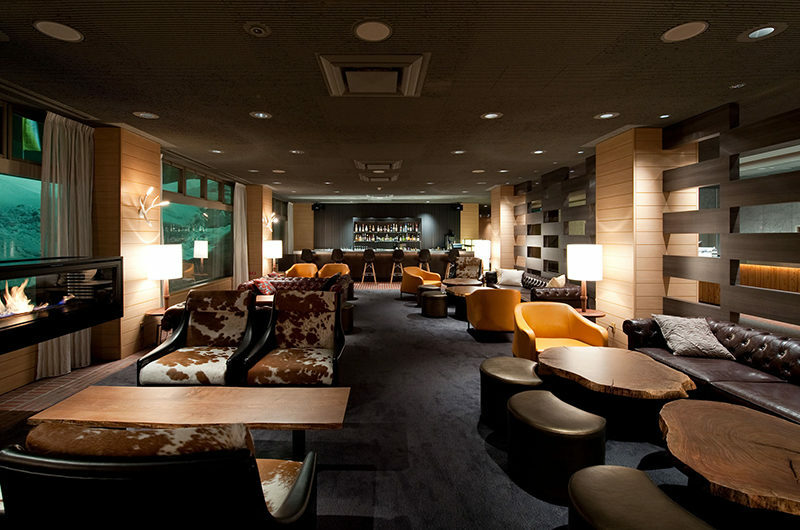 A selection of Japanese teas await your arrival. 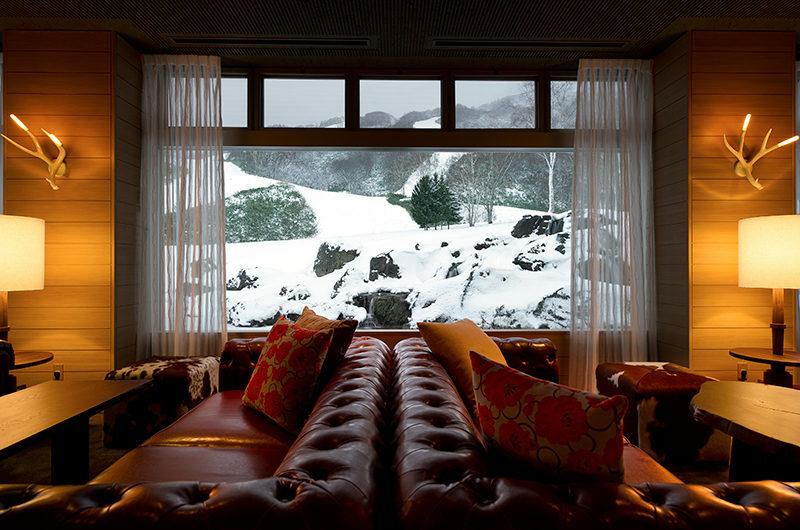 Enjoy an expansive living room with views either of gorgeous Mt Yotei or the ski slopes. 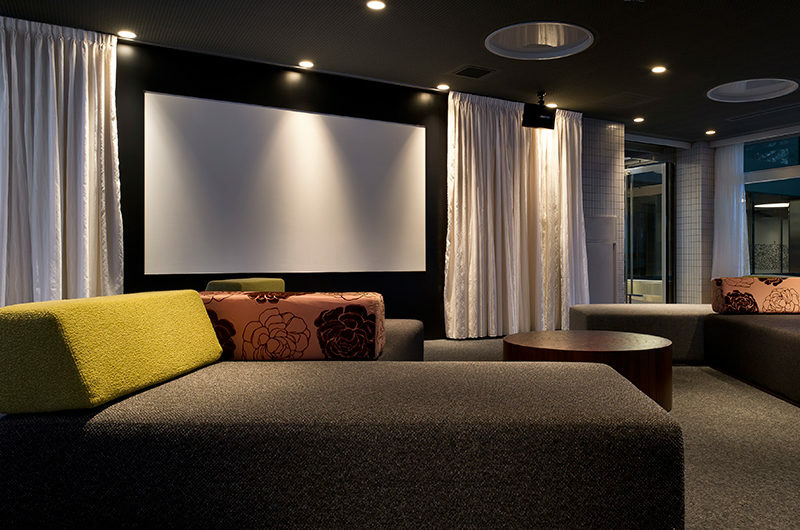 A 40-inch flat panel TV in the living room and another in the bedroom mean entertainment is always at your fingertips. 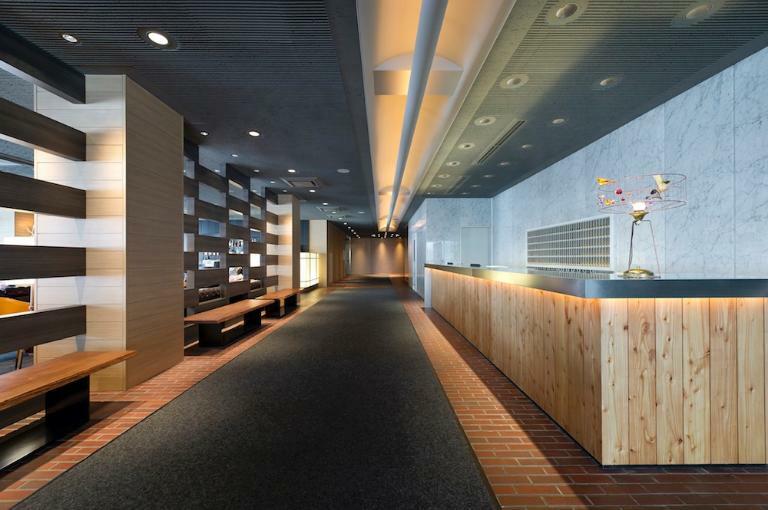 A small kitchenette with mini-fridge, kettle and a selection of Japanese teas to greet you on your arrival. 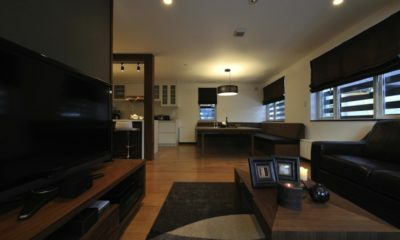 If booking for three, the third guest will sleep on a fold-out sofa bed in the living room. 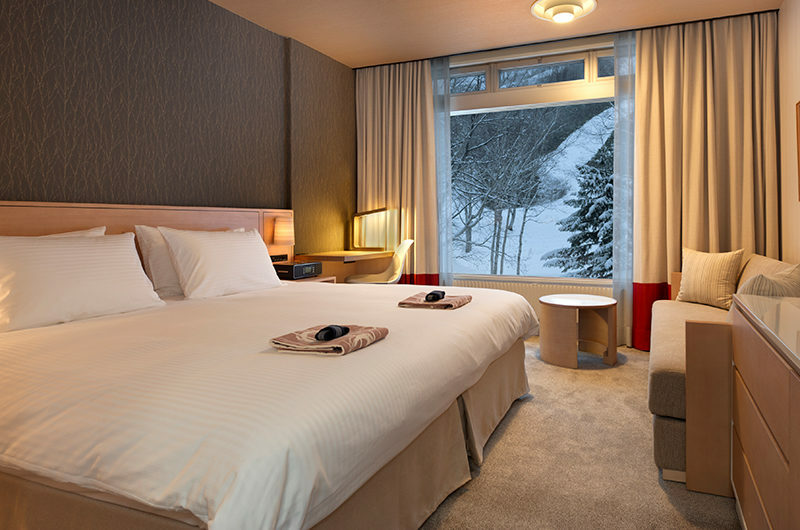 Green Leaf Hotel is located in Niseko Village, a five-minute drive from JR Niseko Station and a 10 to 15-minute drive from Hirafu. 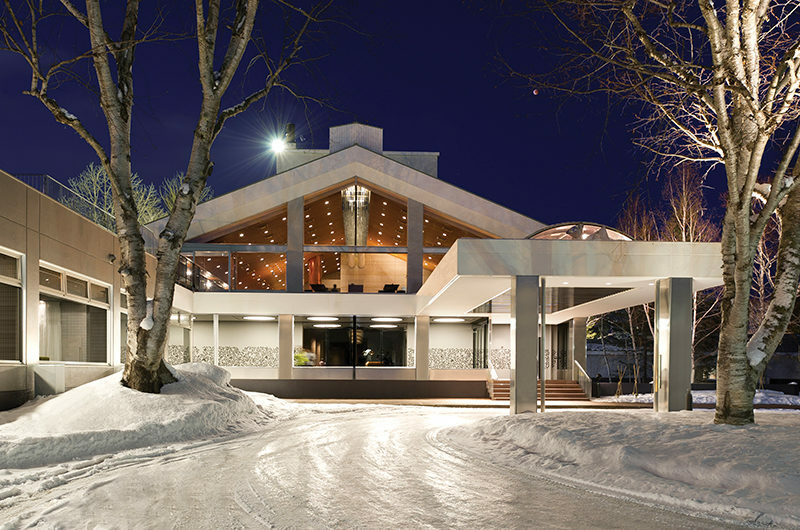 The hotel itself is ski-in/ski-out, however a free shuttle service runs between the hotel and the Hirafu Gondola on a regular schedule through winter if you want to ski at Hirafu. 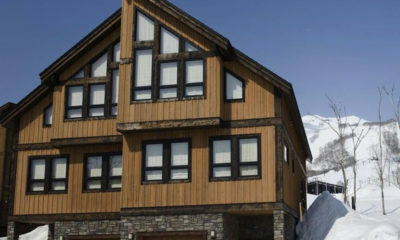 This is true ski-in/ski-out – grab your skis, walk out side and you’re on the slopes. 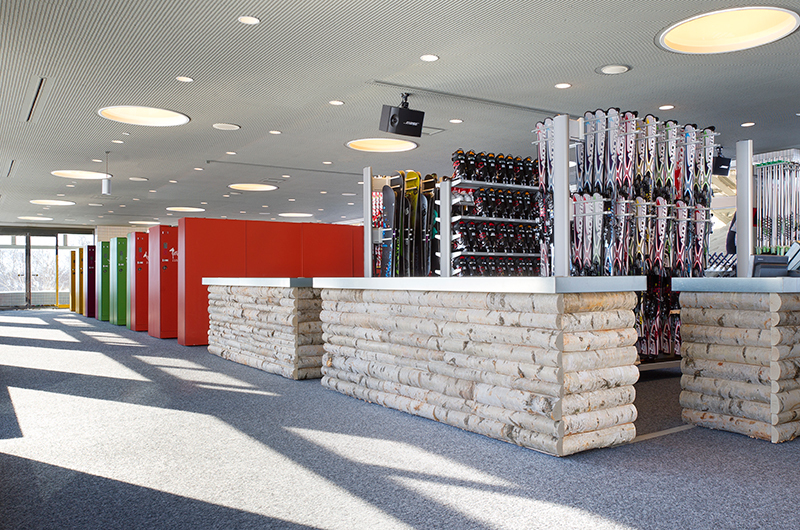 Glide over to the inter-resort gondola that will take you to the top of the beginner run, and from there you can also ski down to the other lifts. 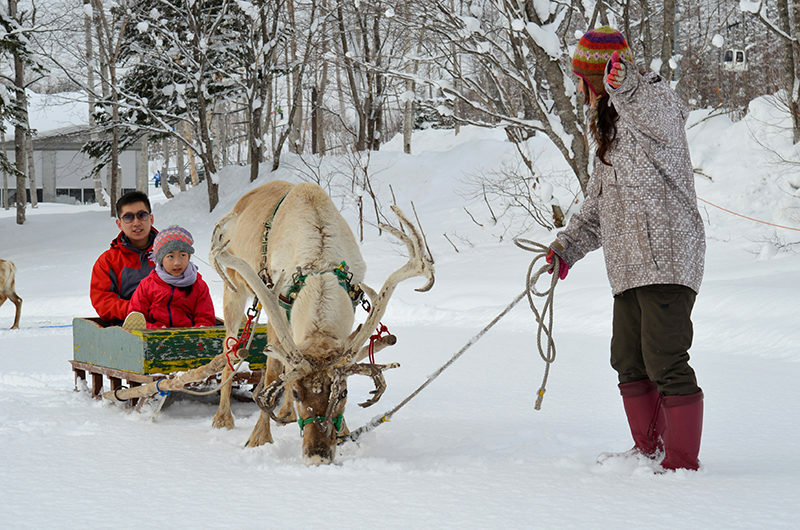 You could also catch a ride on the free shuttle to other parts of this village or neighbouring ones from the bus stop at the front of the hotel. 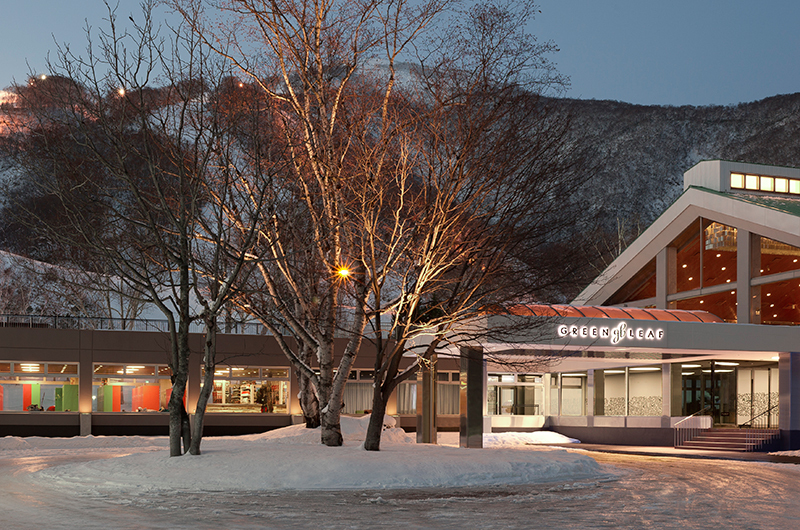 Whilst the biggest cluster of restaurants and bars is in the Hirafu area, Niseko Village does offer a number of restaurants and bars. 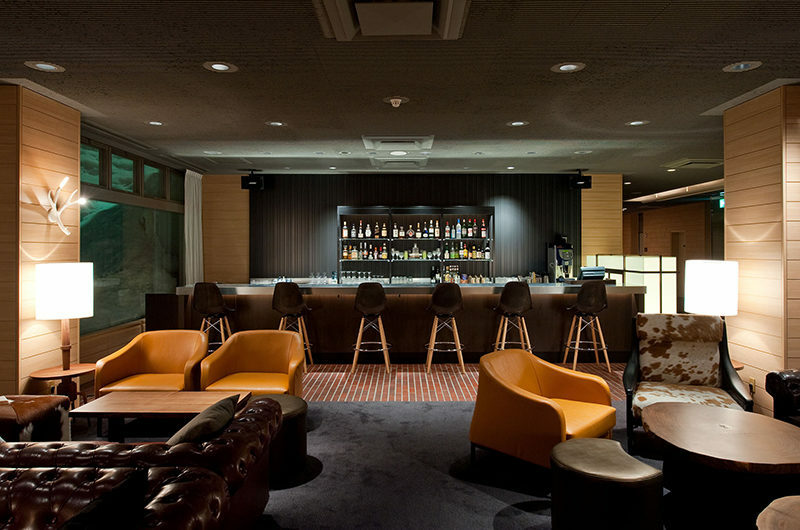 The hotel has it’s own bar, Tomioka White, which is located on the first floor alongside the lobby. 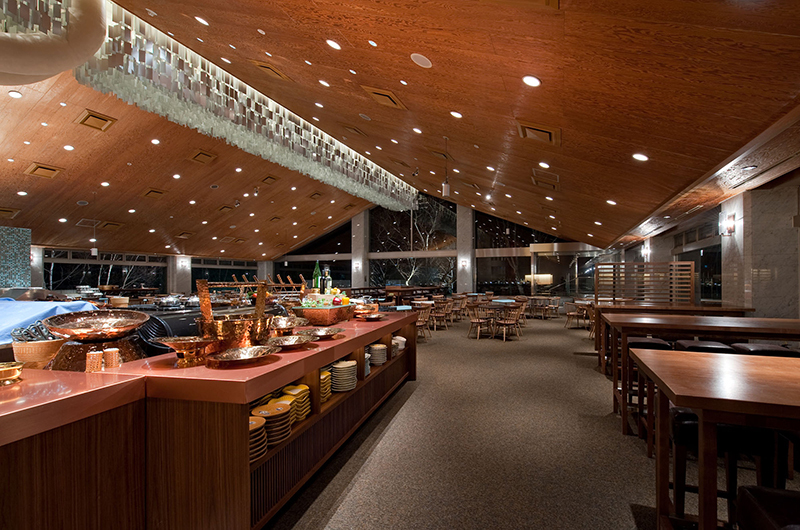 For dining, Goshiki Restaurant serves up interntational and Japanese fusion dishes with a stunning mountain views.